Burton on the Wolds have allotments for rent. These are located on Melton Road, opposite the Wymeswold Lane. The allotments are managed by Burton on the Wolds Garden and Allotment Society. 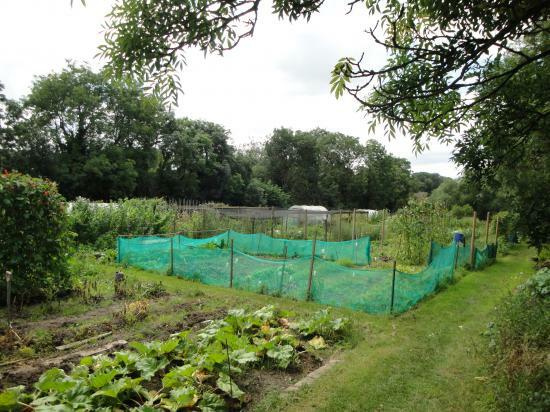 For further information, current costs and to rent an allotment please contact Chris Ward on 01509 880701.